Discussion How do I access the Thursday night live chat? How do I access the Thursday night live chat? 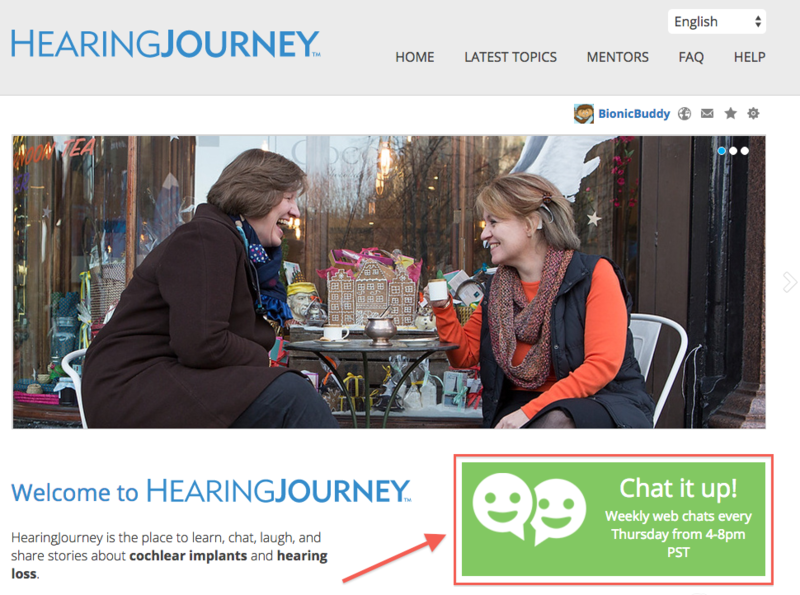 The HearingJourney community comes together every Thursday evening from 4:00 p.m. to 8:00 p.m. PST to chat live about cochlear implants and hearing loss.